National governments lead the way. 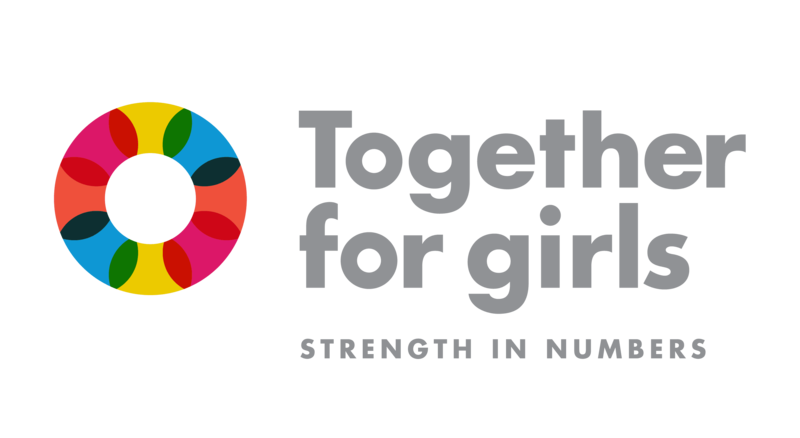 Using the data from the Violence Against Children Surveys – led by CDC as part of the Together for Girls partnership – as our guide, TfG partners work with national governments and civil society to spark progress to prevent and respond to violence. These efforts include strengthening capacity in-country and providing strategic guidance, training, technical assistance and funding when possible. 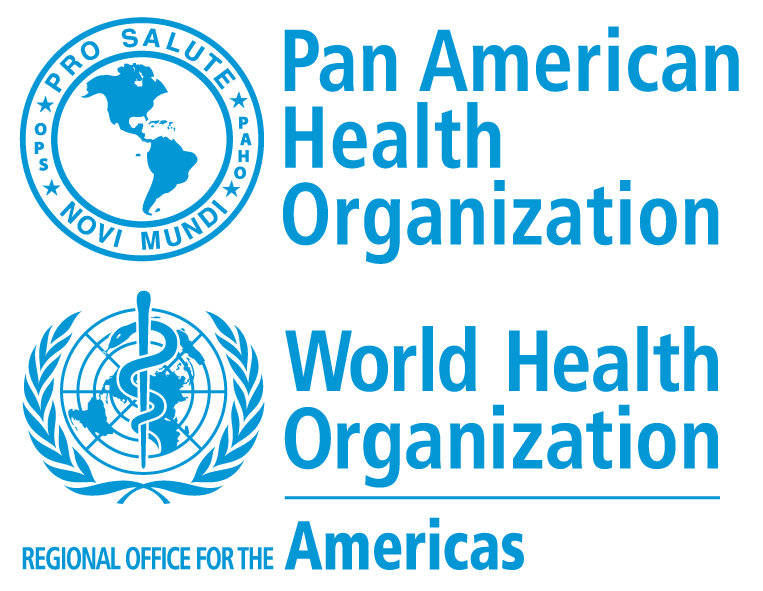 These actions, along with appropriate budget and accountability measures, will lead to better prevention, improved health outcomes and a sustainable protection system for girls and boys. We are currently in various stages of the implementation and planning process in more than 20 countries around the world. Click through the interactive map above, and view each of our country partner pages for a more in-depth look into what each is doing to prevent and respond to violence against girls and boys.